Excellence in Imaging, serving all of Missouri and surrounding area. Scroll down to learn about your FREE Engagement Photos! 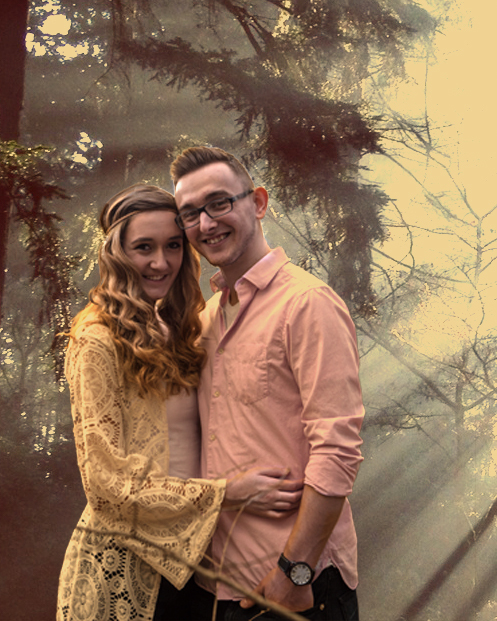 PLEASE COMPLETE THE FORM TO RECEIVE PACKAGE AND PRICING INFORMATION AND A COUPON FOR YOUR FREE ENGAGEMENT PHOTOS! Thank you for clicking! As a special thank you for looking at Jim Whiting Photography, we would like to give you your engagement photos absolutely free when you reserve your wedding photography with us. This is a $200 value which you can receive by filling out the form and submitting it today. 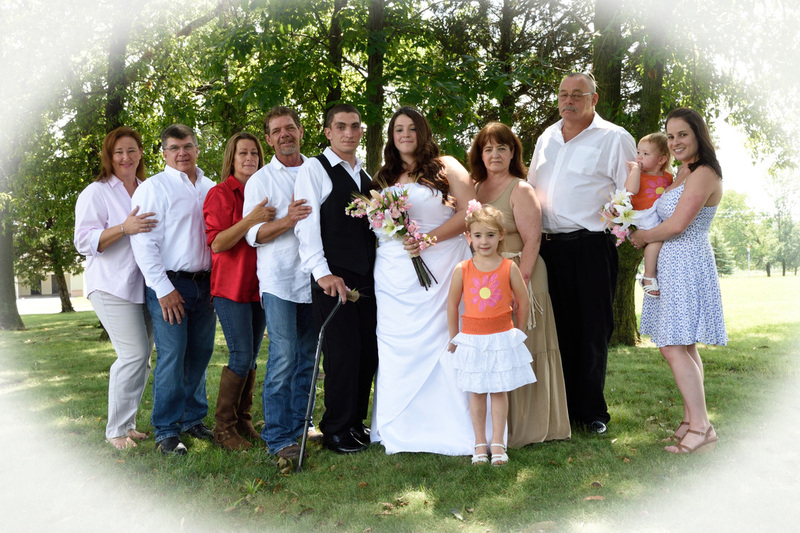 Sign up to receive our Wedding Service Pricing and a coupon for your free Engagement Session. ​You can receive your engagement photos at no charge when you schedule your wedding photography with Jim Whiting Photography. That's one less item to plan, one less expense. Let us capture the story of how you met, your special moments and how you interact. Just fill out the form above to receive all of the details.